With the release of the Galaxy Note9, Samsung appears to be on a roll, delivering what many believe to be one of the best Android handsets of 2018. While it is certainly a great option, the Galaxy Note9 could be one of the last Samsung flagships to offer a traditional fingerprint reader, as it is now being reported that the Galaxy S10 will usher in a new wave of handsets, relying solely on in-display fingerprint readers. 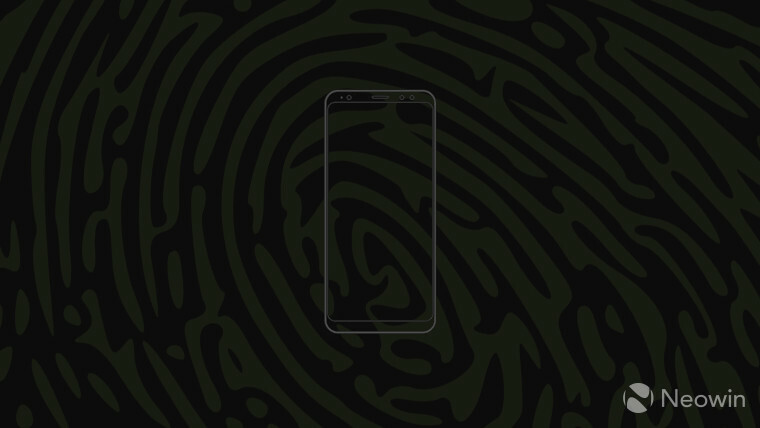 Contrary to early reports, it looks like all of the Galaxy S10 variants released will feature an in-display fingerprint reader. 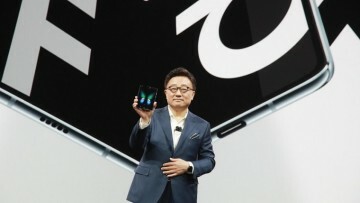 Samsung will reportedly offer three different models of the Galaxy S10, each targeting consumers with different budgets. 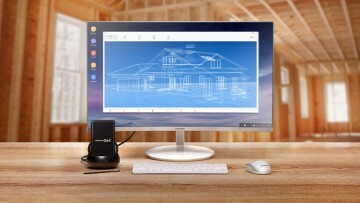 It was speculated that the lower-end model would feature a physical fingerprint reader mounted to the side of the device, but it appears that Samsung will instead go with one that is housed inside of the display. 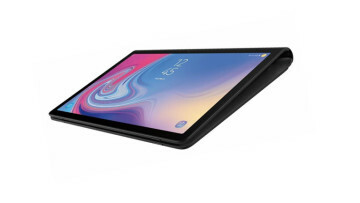 The lower-end model will make use of an optical reader that sits under the display, while the two higher-end S10 models could feature one made by Qualcomm, which makes use of an ultrasonic sensor. 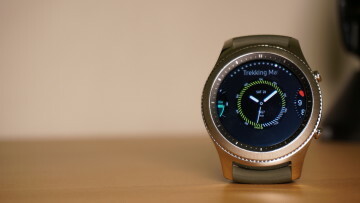 Samsung is expected to announce the latest additions to the Galaxy line sometime in February, most likely during Mobile World Congress 2019.